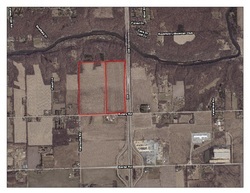 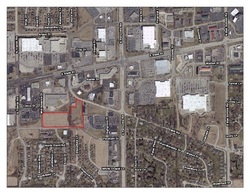 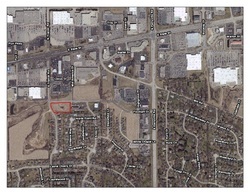 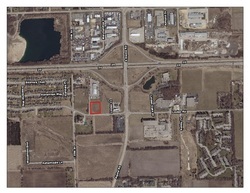 Located on a major corridor of Southeast Rockford on the northeast corner of the Harrison Ave and Mulford Road intersection. 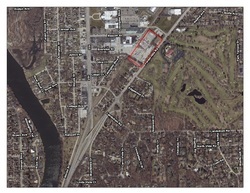 Right in the heart of the Rockford, IL MSA, our development is home to Holiday Inn, Volcano Falls Golf ‘n’ Games, Days Inn, The Great Escape, and Road Ranger, and is located at the northwest corner of the full-access interchange of Riverside Blvd and Interstate 90. 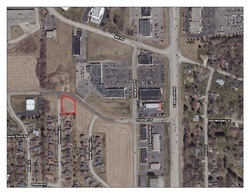 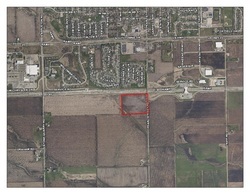 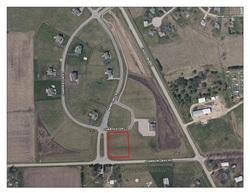 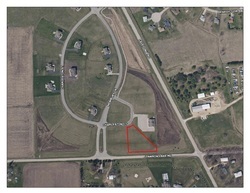 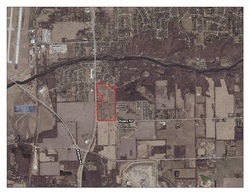 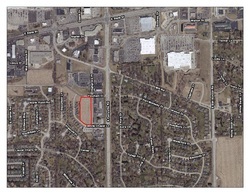 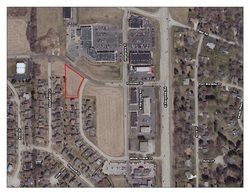 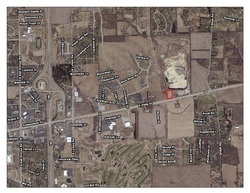 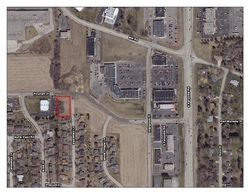 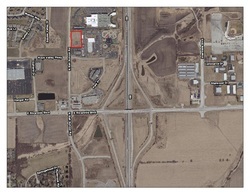 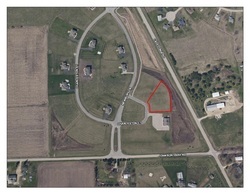 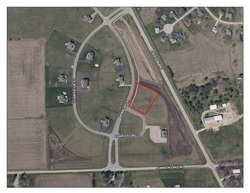 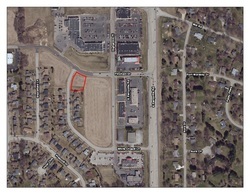 Located north of Rockford, Illinois and just minutes from the Illinois-Wisconsin border, this development is on the southwest corner of a full-access interchange for Rockton Road and I-90.